Waxes are used in any number of industrial applications, foods, personal care products, and more. They can range in consistency from soft and spreadable to hard or firm. Different waxes are used for different outcomes. 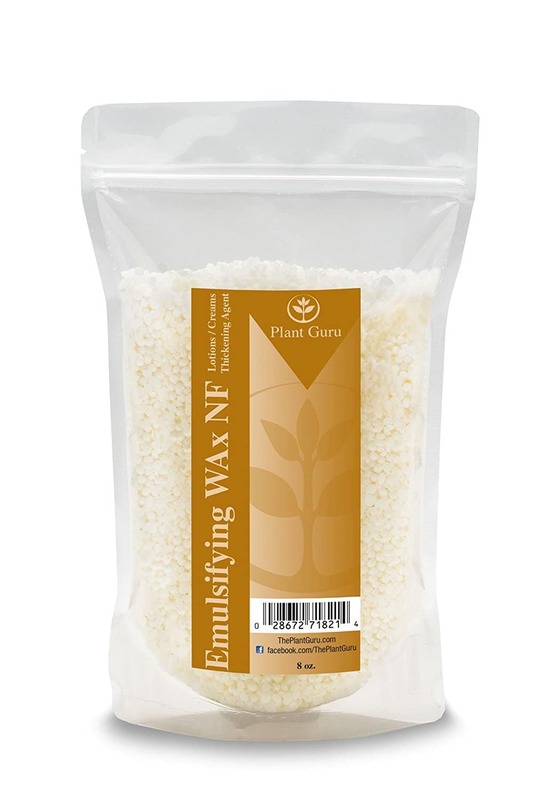 Some waxes are used for hair removal while others are used for emulsifying. 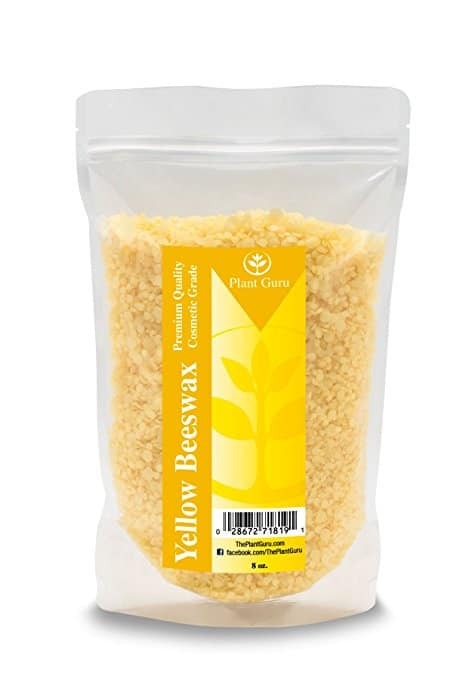 Beeswax, specifically, can be found in lotions, balms, protective creams, lip balms, and lipsticks. 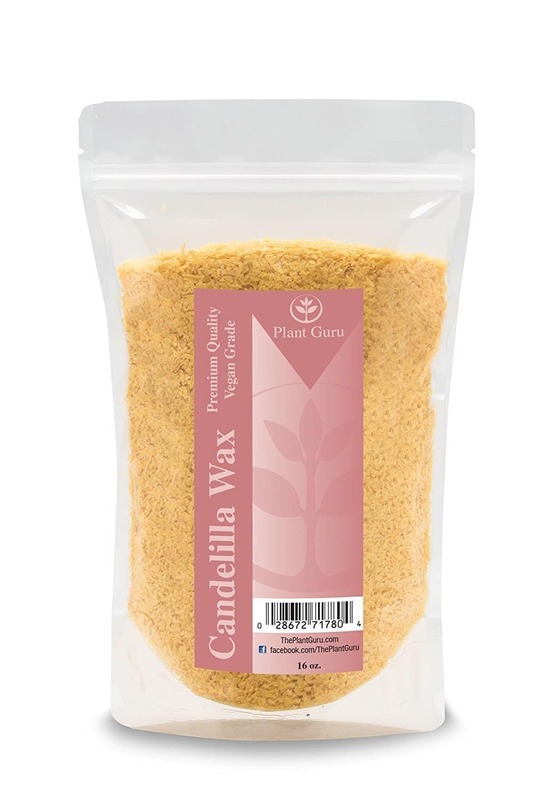 Plant Guru carries an emulsifying wax, a vegan wax, and a couple of different types of beeswax. We also offer high-quality essential oils, carrier oils, body butters, and more ant amazingly affordable prices. We use only the best ingredients in every one of our products because, here at Plant Guru, the consumer comes first. Discover why more and more people are enriching and improving their lives through all natural products. Check out our waxes today!